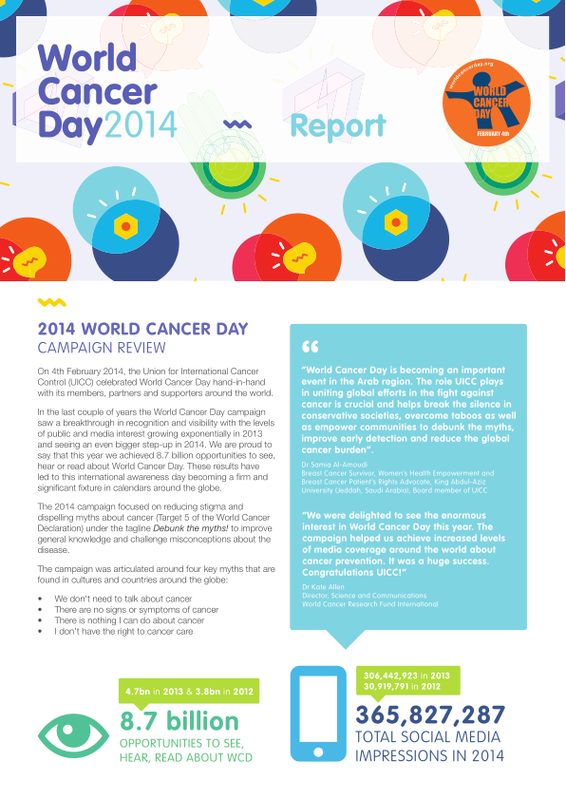 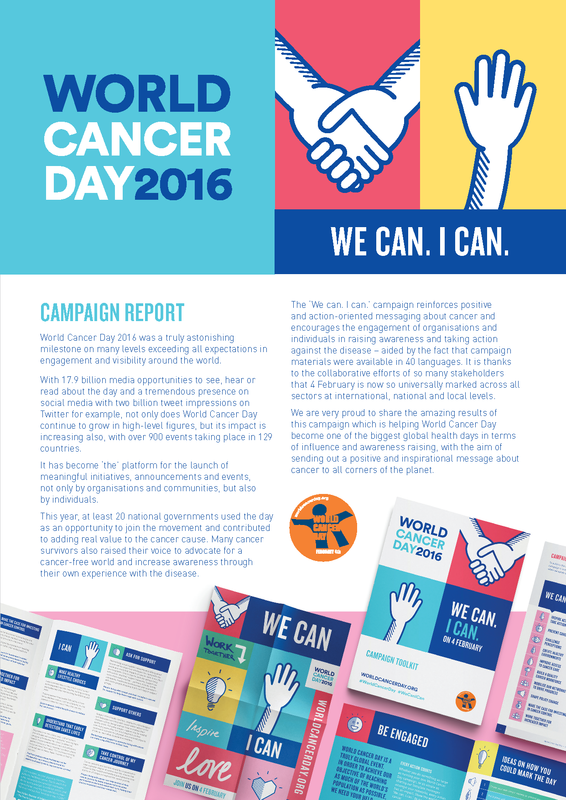 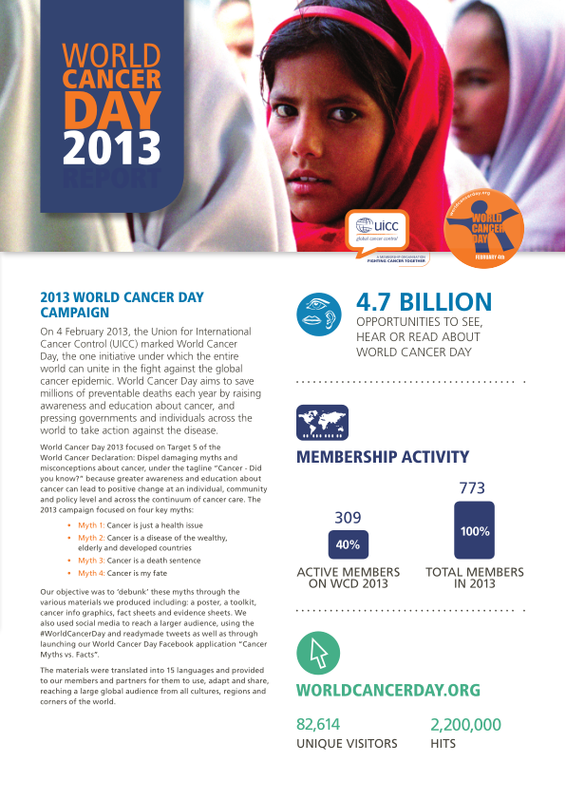 World Cancer Day every year inspires action for meaningful impact against one of the world's most deadly diseases. 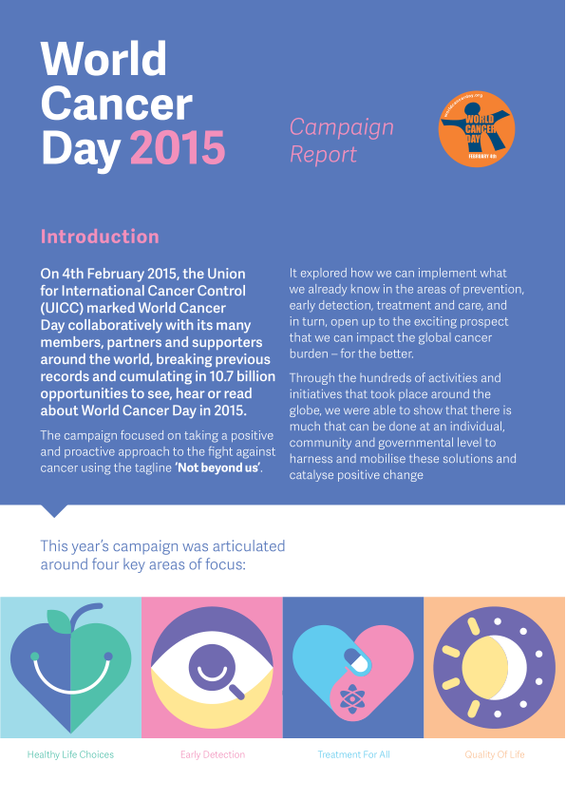 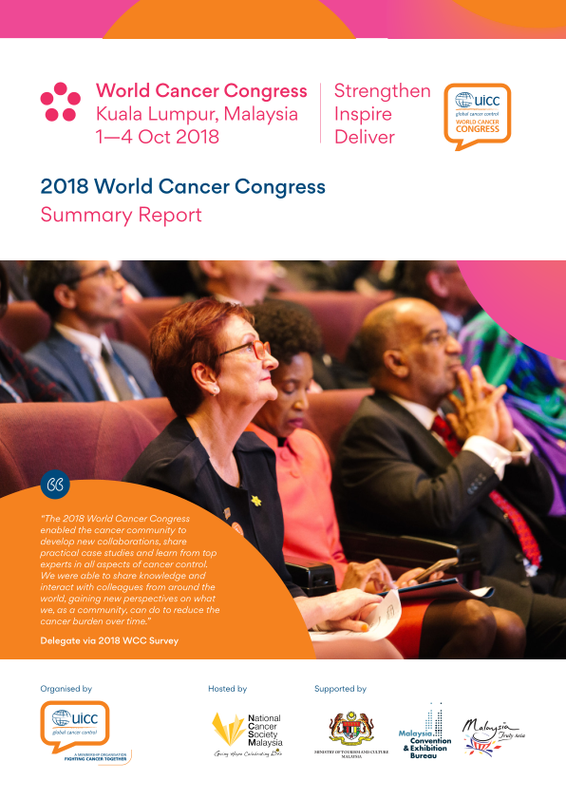 Take a closer look at how the world marked World Cancer Day and some of the remarkable results achieved over the past few years. 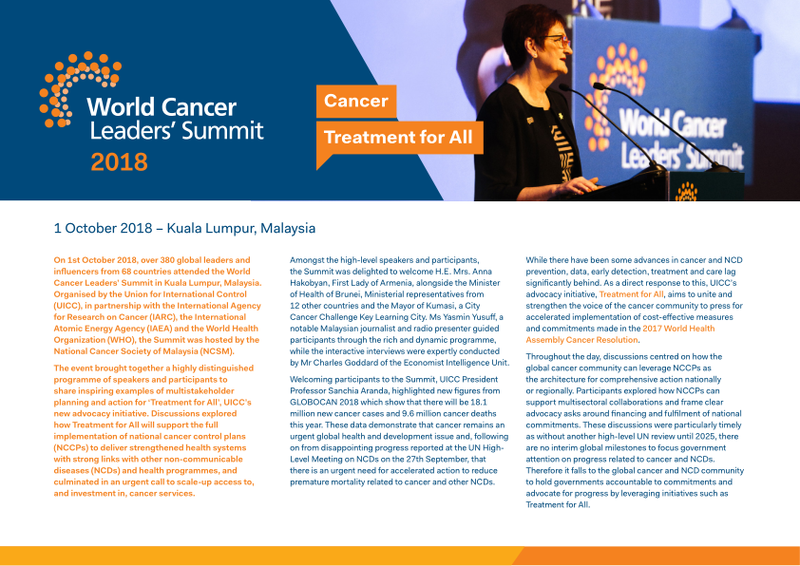 See some of the past achievements and successes that has led to the evolution of World Cancer Day as a growing, global movement.